Carpenter bees are commonly mistaken for bumble bees. However, they differ from bumble bees in several ways. Keep the following facts about carpenter bees in mind in case you have them around your home. 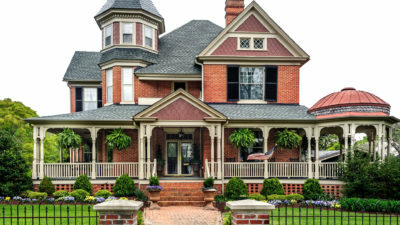 Do you need Monmouth County pest control services to protect you from carpenter bee stings? Female carpenter bees are the only ones that can sting, and they only do this on rare occasions. Males don’t have a stinger, although they can startle you by flying toward you if you’re too close to their nest. 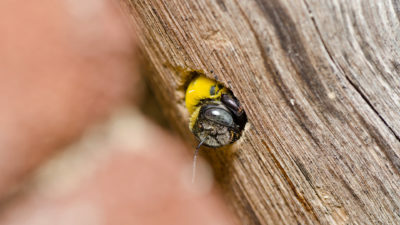 Carpenter bees make holes in wood, so they can tunnel into it and build a nest. This can cause damage if these holes are used over and over again. However, carpenter bees don’t actually eat wood like termites do, so the risk of severe damage is lower. Still, carpenter bee holes can give your home an unsightly appearance, especially if you have several and they get bigger over the years. These bees are able to make sound waves by moving the muscles in their thorax. When they do this, they also shake pollen off their bodies, which is called buzz pollination. Need help for a carpenter bee infestation at your NJ home? 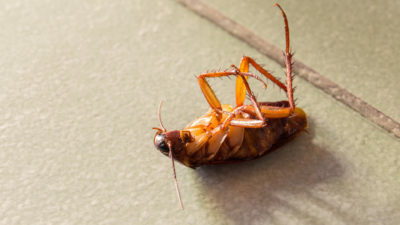 Contact Allison Pest Control to learn more about our Monmouth County pest control services.